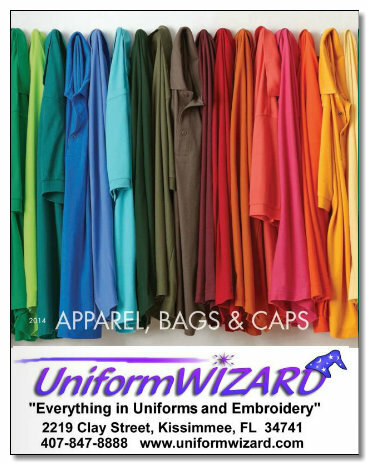 In order to give you access to our manufacturers full line of products we have created e-catalogs. They save the trees, save us on postage and gives you immediate availability to our products. 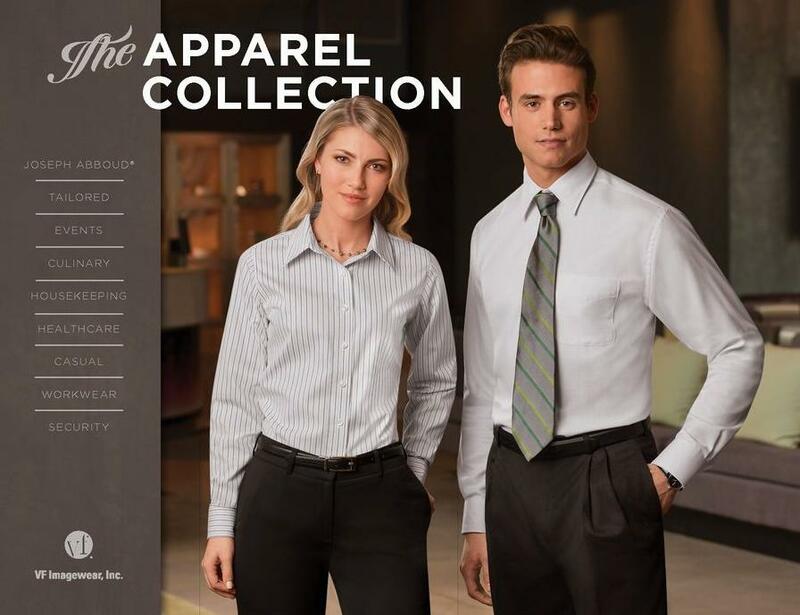 Click on the catalog below to view the catalog electronically. 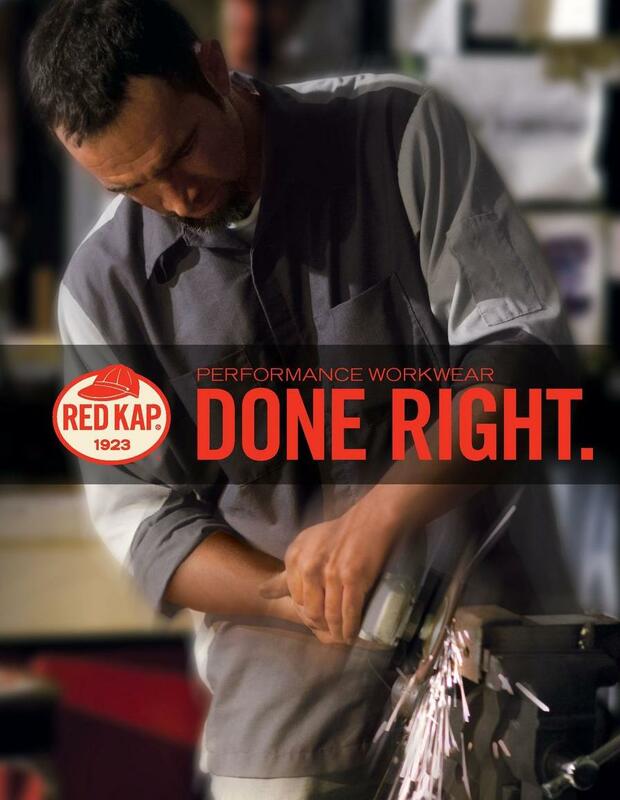 If you don't see what you want in one of our E-Catalogs. Please fill out form below and we will get you what you need. 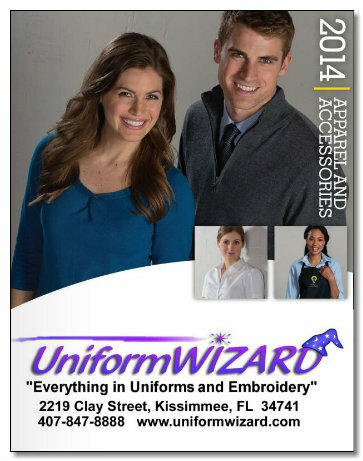 UniformWIZARD is able to offer you thousands of uniforms, promotional apparel, safety products and floor mats from over 60 manufacturers. 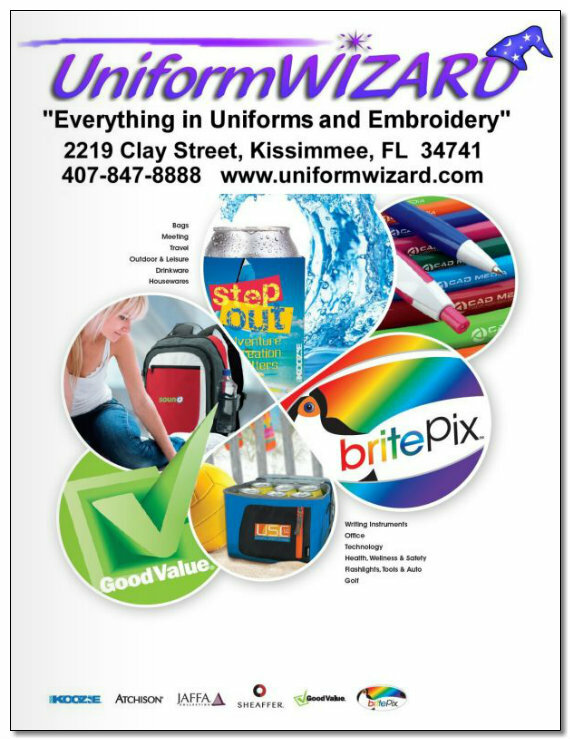 To assure that we deliver to you the proper catalogs for your needs, please help us by answering the following questions. 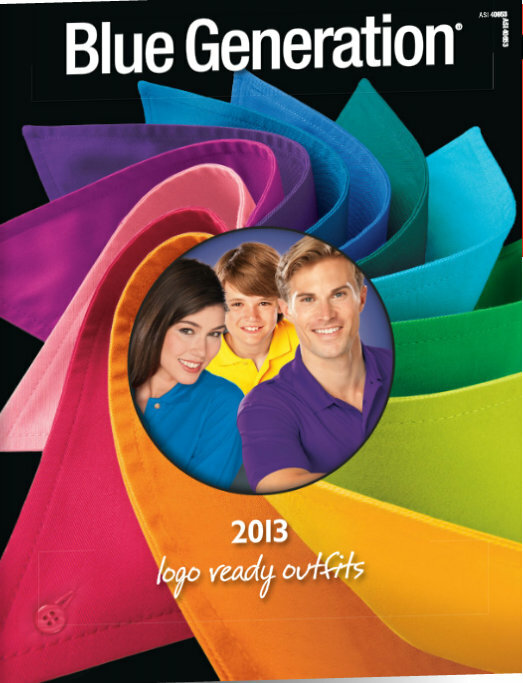 Catalogs normally take 7-10 days to arrive. If you have a rush, just let us know. If they are for your employees, describe their departments or job functions. Please include any additional details that will help us understand and fulfill your needs!